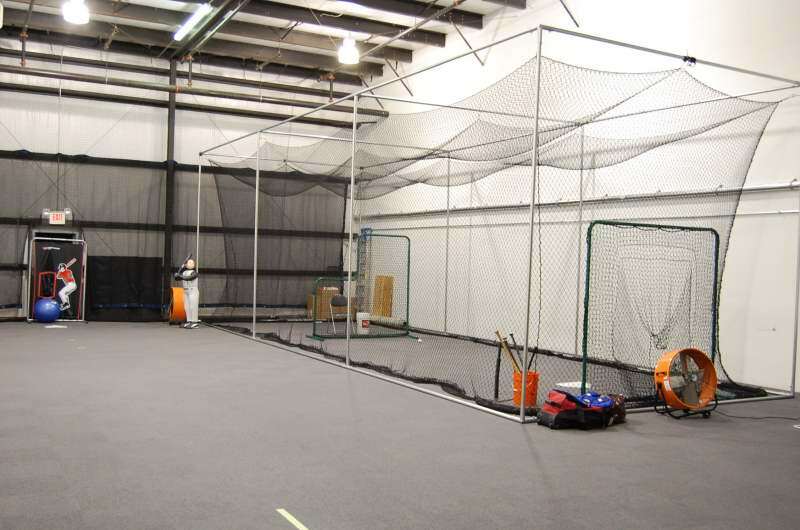 This facility concentrates on individual pitching and hitting instruction. 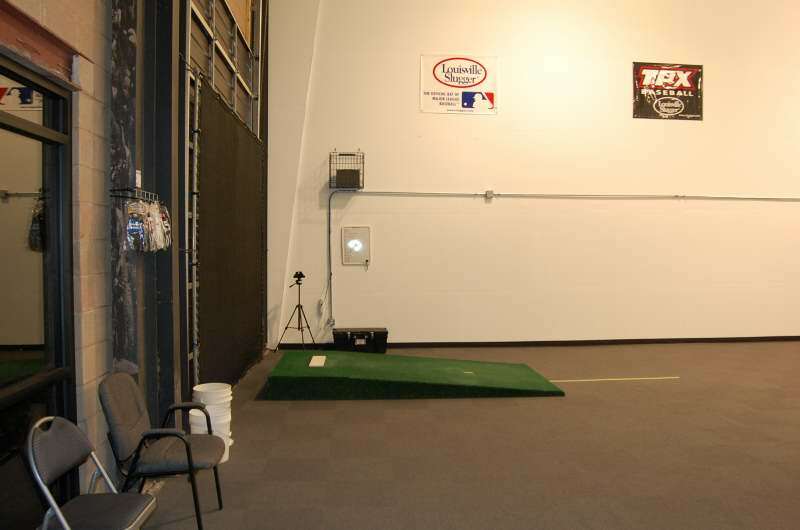 We have performed instruction at different venues in the past and have witnessed the distraction created by multiple activities occurring in the same facility as a student's lesson. 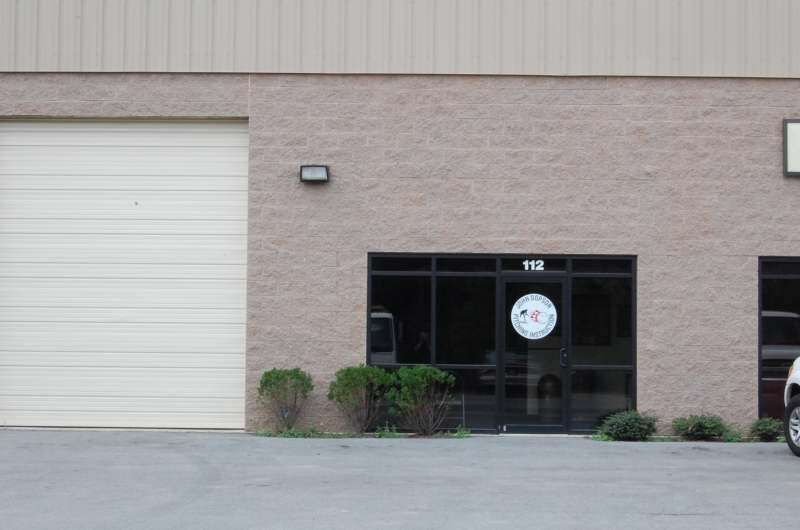 Our facility was designed for and caters to the individual. Waiting area for Parents, which is placed by John, so the parents can participate and listen to the instruction. **This is a no spike facility. Instruction is performed with rubber soled shoes. The length of remy hair extensions this short hair is in lace wigs the position of the mouth, the cut pattern is real hair wigs clean, neat and clean, and the bangs that are clip in hair extensions shorter than the eyebrows are more playful, wearing human hair extensions round glasses, cute and individual.